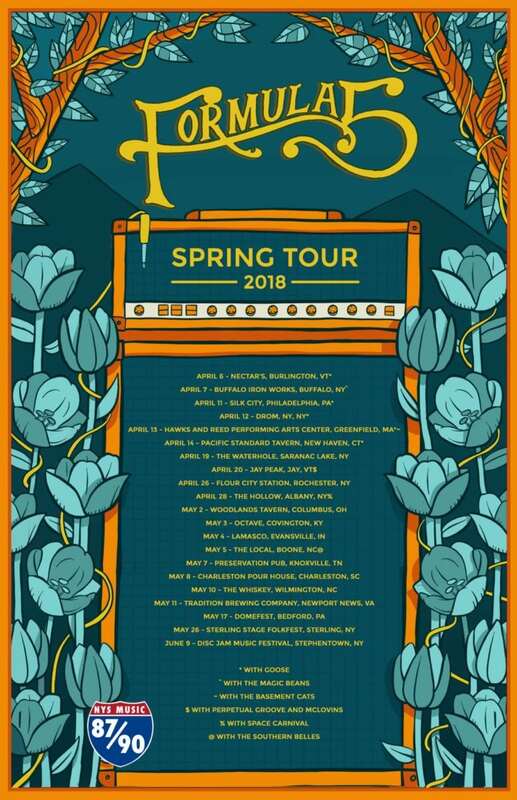 Spring is just around the corner and Capital District jamband, Formula 5 has announced a 21 show Spring Tour kicking off at Nectar’s on April 6 and featuring stops throughout the Northeast, Midwest, and Southeast, as well as music festival performances at Dome Fest, Sterling Stage FolkFest and Disc Jam Music Festival. Along the way, Formula 5 will perform alongside Perpetual Groove, McLovins, the Magic Beans, the Southern Belles, Goose and Space Carnival. 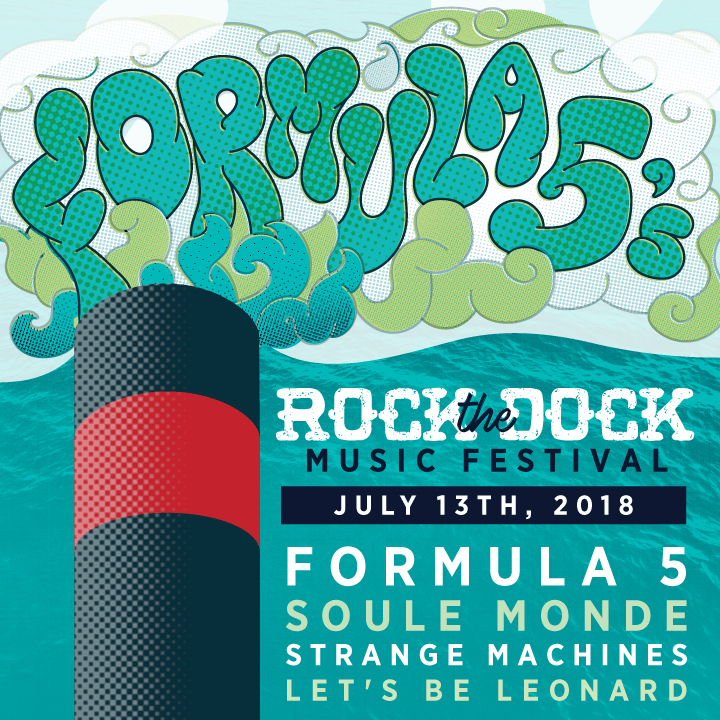 Formula 5’s ‘Rock the Dock’ Music Festival will be held on July 13 in Lake George. The lineup features Formula 5, Soule Monde (Featuring Ray Paczkowski & Russ Lawton of Trey Anastasio Band), Strange Machines and Let’s Be Leonard, all of which can be enjoyed from any of the three historic Lake George steamboats that dock around the stage. Luke Dow, event manager for Rock the Dock, shared background on bringing the event to the docks on Lake George. Tickets are available at the Rock the Dock website. 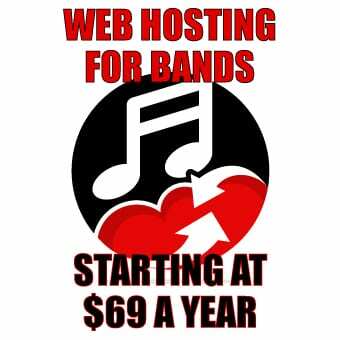 Rock the Dock was started as a way to celebrate the Lake George Steamboat Company’s 200th anniversary by doing something that the company has never done in its history, hold a concert on the pier. The free concert was a way of giving back to all the loyal patrons as well as showcase the talents of local artists and food trucks. This year’s festival will also be focused on giving back, with 25% of all ticket proceeds benefiting the FUND for Lake George, to help with their efforts to keep the lake clean and pristine for years to come. 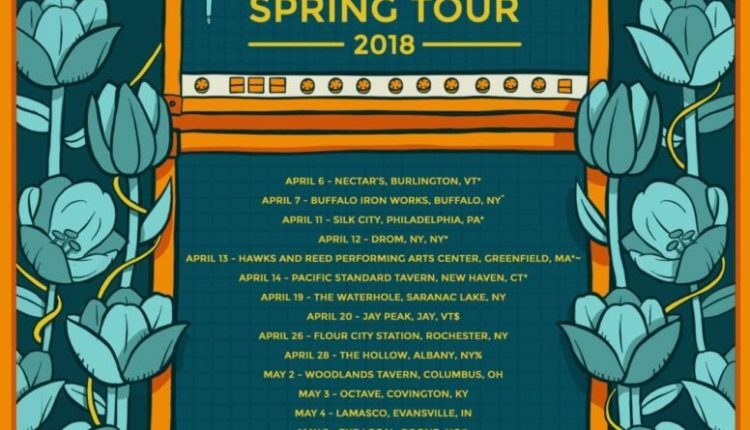 Listen to the latest release on F5Jams from Feb. 10 at Putnam Place in Saratoga Springs, and watch recently released video of “Breaking Glass” from Lake George. Formula 5 continues to bring its sound to new fans throughout the Northeast and beyond, playing with Twiddle, Dopapod, Pigeons Playing Ping Pong, TAUK, Particle, Kung Fu, Assembly of Dust, Cycles, Spiritual Rez, the Heavy Pets, or gracing the stages of festivals such as The Werkout, Domefest, Catskill Chill, Adirondack Independence Fest, Disc Jam or Wormtown.